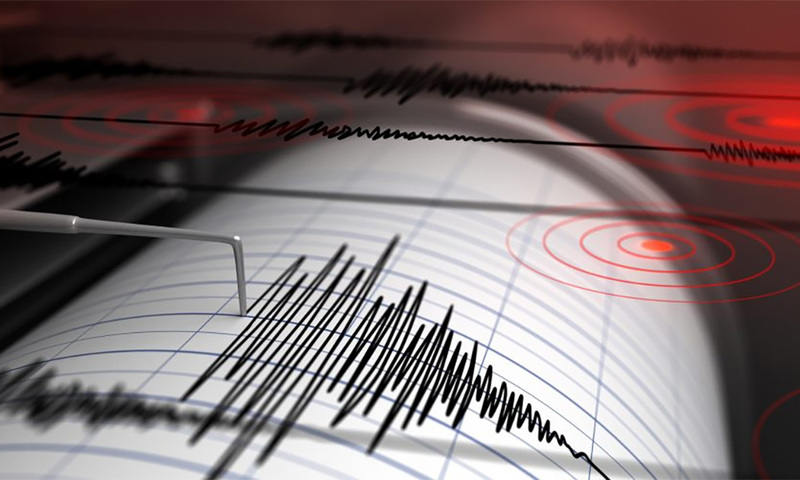 An earthquake with a magnitude of 6.0 struck off the Indonesian island of Sumatra today, the US Geological Survey said, but there were no initial reports of damage or injury. The shallow quake struck 246 km (152 miles) southwest of Padang on Sumatra, the USGS said. There was no immediate warning from the Hawaii-based Pacific Tsunami Warning Centre. The quake was later downgraded to 5.8 by the USGS. Meanwhile, the Malaysian Meteorological Department in a statement said the epicentre was 2.10 west and 98.6 east, about 103km southwest of Siberut, Indonesia and 628km southwest of Port Dickson, Negeri Sembilan.